Special Holiday Presentation: Thanks-Giving New Vibration Style - How to Have Your Cup and Your Heart Runneth Over! | Ascension 360º - Navigating the New World Energies! 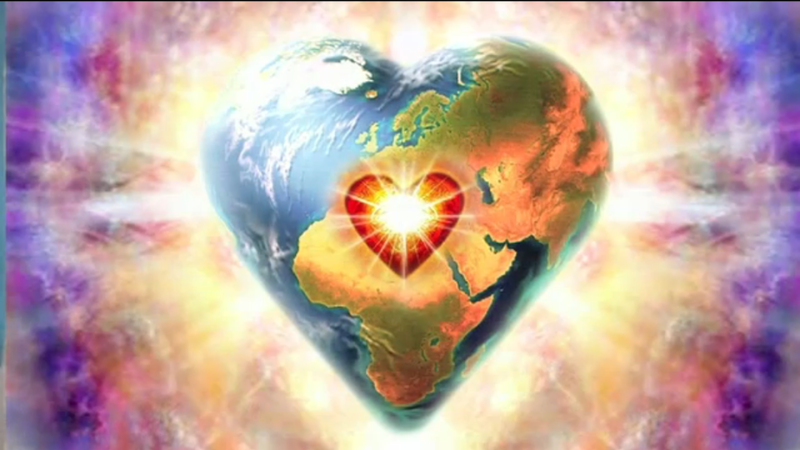 Special Holiday Presentation: Thanks-Giving New Vibration Style – How to Have Your Cup and Your Heart Runneth Over! Thanksgiving is the ultimate holiday for celebrating the real abundance in our lives. This is not a day about giving gifts, but giving thanks. It is not a holiday for spending on things, but for spending time with loved ones. Yet, as so much has been removed, released, relinquished from your world, your life, your very being so that you may evolve, it may feel a bit challenging to feel like celebrating, much less giving thanks. And, yet, this is the perfect time. It is a time to take stock of what is truly important. So grab a second slice of pie and join Hillary for a heart-opening conversation about the necessity of gratitude, a new perspective and the ability to recognize the gifts you have received along your path – not only to lift your spirit for the enjoyment of the season, but to expand your consciousness – and your abundance – as you enter the new vibration. So tune in to kick off the holidays with a new attitude to perceive and receive! Bookmark this article Special Holiday Presentation: Thanks-Giving New Vibration Style – How to Have Your Cup and Your Heart Runneth Over! Make a Quantum Shift In Your Vibration, Your Growth, Your Life… Effortlessly!